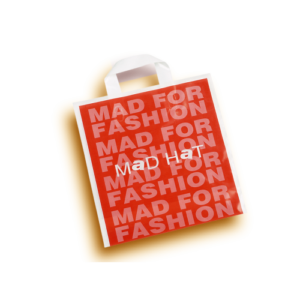 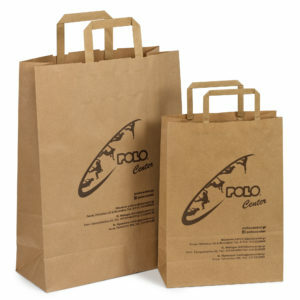 High quality ecological paper bags made of craft striped paper or recyclable paper, with elegant handles offering durability and comfortable holding for everyday use. 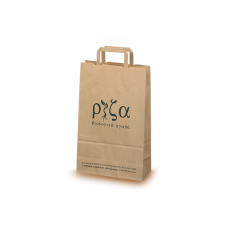 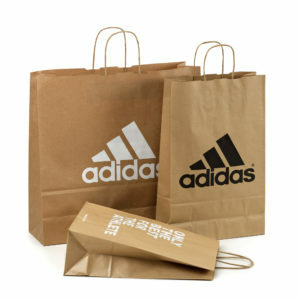 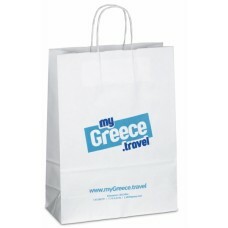 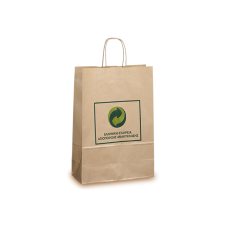 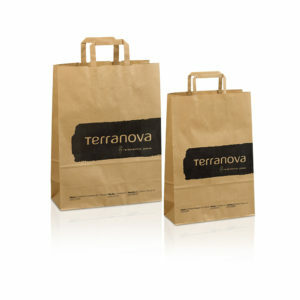 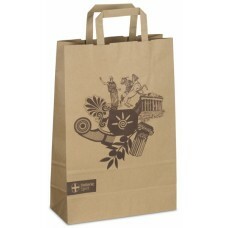 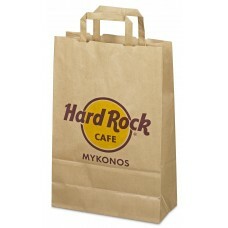 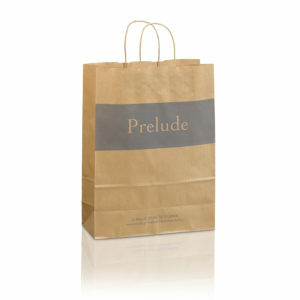 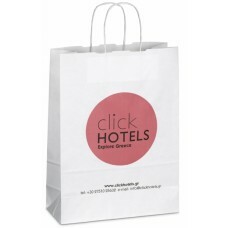 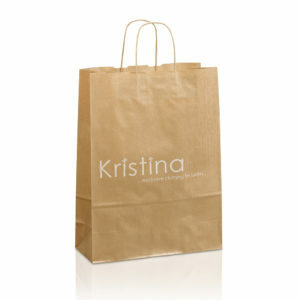 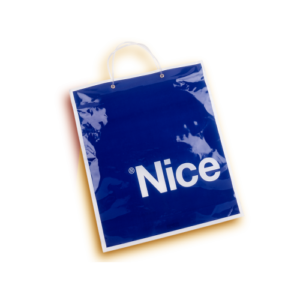 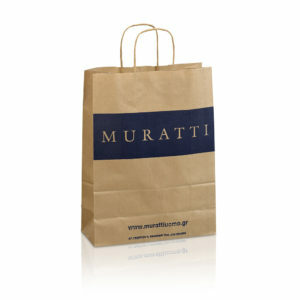 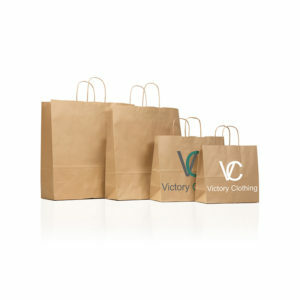 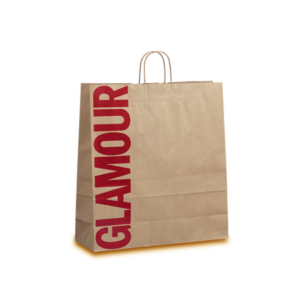 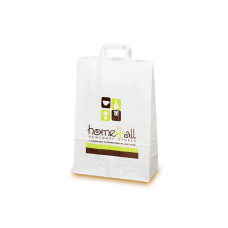 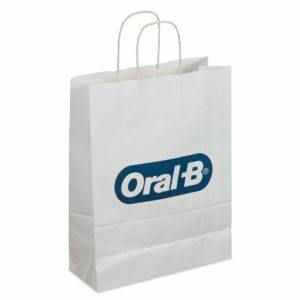 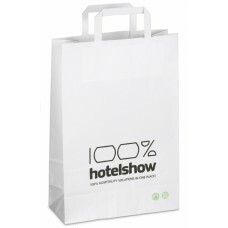 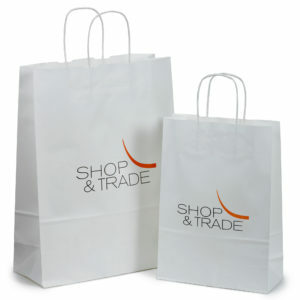 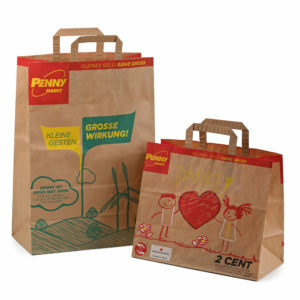 We print your corporate logo on the ecological paper bag creating a great advertising effect. 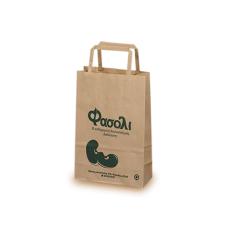 Every paper bag made by Oikosac is ecologically made and absolutely environmentally friendly. 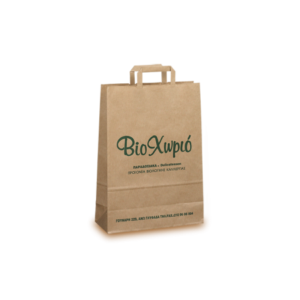 Perfect ecological packaging for your store!